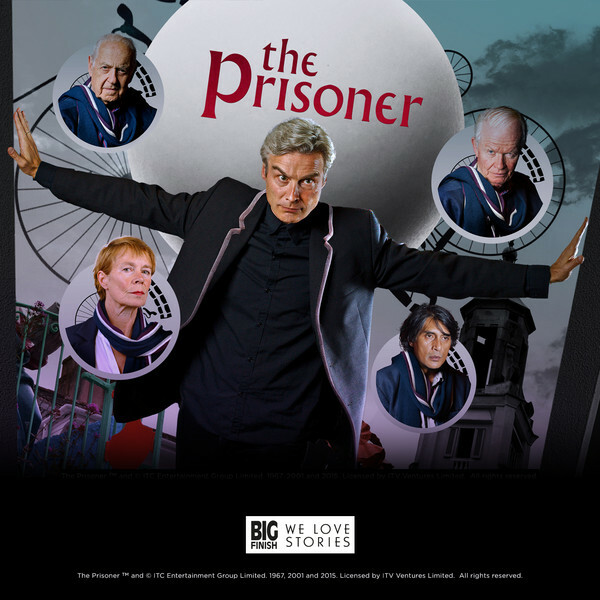 Big Finish is delighted to confirm that actor Mark Elstob has been cast in the leading role of Number Six in its brand new audio revival of The Prisoner. Mark is known for his many stage appearances, including Present Laughter, Neville’s Island, The Importance of Being Earnest, Sir Peter Hall’s Hamlet and Steven Berkoff’s Salome, as well as for his year in Emmerdale as Andrew Fraser. He was chosen for the part of Number Six after an extensive search by writer/director and producer Nicholas Briggs.